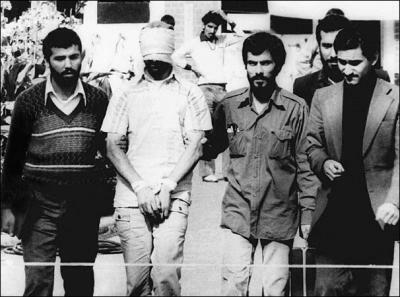 The beginning of the end of the Iran hostage crisis occurred on September 12th, 1980, as Ayatollah Khomeini announced four conditions for the release of the hostages. The shah's American fortune, amounting to billions of dollars, was to be remitted to the Iranian government. American claims against Iran in the International Court of Justice were to be nullified. Iranian assets frozen in American banks were to be released. The United States was to promise never to interfere with Iran's affairs. Talks that finally succeeded in bringing a release began secretly in September 1980 and were initiated by Sadegh Tabatabai, a brother-in-law of Khomeini's son Ahmad and "a mid-level official" in the former-provisional revolutionary government. By this time resolution of the crisis was made easier by the fact that two of the hostage takers demands were moot — the Shah was dead and "most" of his wealth had been "removed from American banks" - while the threat of war with Iraq made availability of American-made military spare parts for Iran's materiel important. 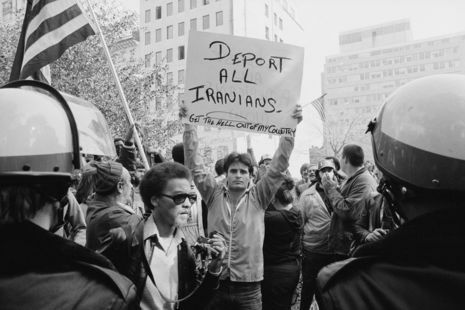 Iranian demands for the release were now four: expression of remorse or an apology for the US historical role in Iran, unlocking of "Iranian assets in America and withdraw any legal claims against Iran arising from the embassy seizure, and promise not to interfere in the future." 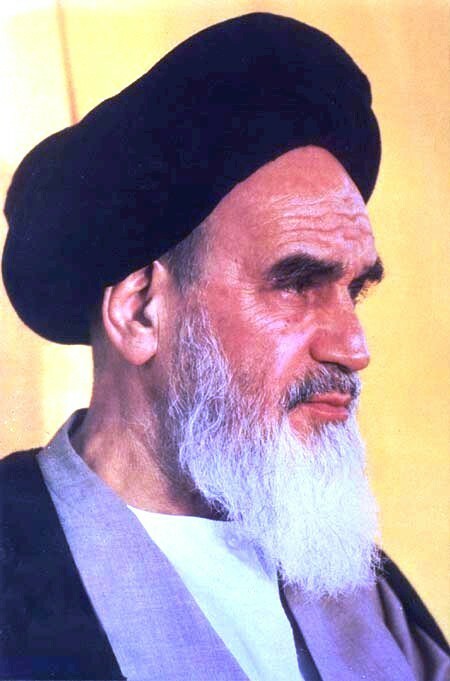 The demands were listed at the end of a speech by Khomeini considered "a major shift on Iran's side of the impasse" by journalists. Tabatabai, and Ahmad Khomeini secured the support of Akbar Hashemi-Rafsanjani, the speaker of the Majlis.